When any fitness business gets started, it is important to develop a business plan. However, it’s equally important to revisit that plan regularly to ensure you’re on track and all the information is still relevant. There are a number of reasons to do this. Perhaps you are planning on launching a new product or service, or maybe you are planning on expanding your gym and starting a number of new classes. In any of these instances, it is important to take stock of where your gym stands and make adjustments as necessary. Perhaps the most important report to run when considering updating your business plan, this report generates a chart displaying revenue by month and location. You also can see a list/sum of your monthly gross, refunded, and net revenue by location, and all of this information can be filtered by location and date range to give you a sense of your busy and slow seasons at all of your gym locations. This report shows you how many invoices are closed by each member of your staff, as well as the total revenue of these invoices. If you’re looking to optimize your workforce and learn which employees are generating the most business - this is the perfect report! Once you have about eight weeks of attendance data, you can start to look at each athlete’s average attendance per week. You can see how often they are attending class and observe trends in any potential changes. Knowing how often athletes are in your building is incredibly important for making plans focused on the future. More specifically, knowing the name, location, and program of all the classes attended by athletes over a selected amount of time will help you get a sense of which classes and instructors are most popular so you can strategize how best to plan your class schedule in the future. Gym owners can pull any logged performance results in five subcategories (gymnastics, weights, metcons, weightlifting totals, and personal records) to focus on customers with waning attendance numbers. Perhaps a lack of results is correlative with their lack of visibility in your gym. All athletes want to see growth, and many quit if they don’t get the results they were hoping for. 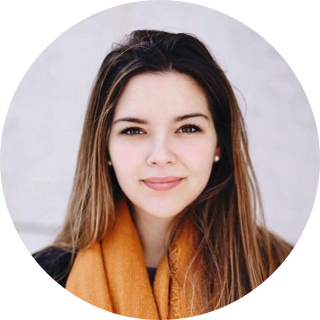 This report helps you find those people. 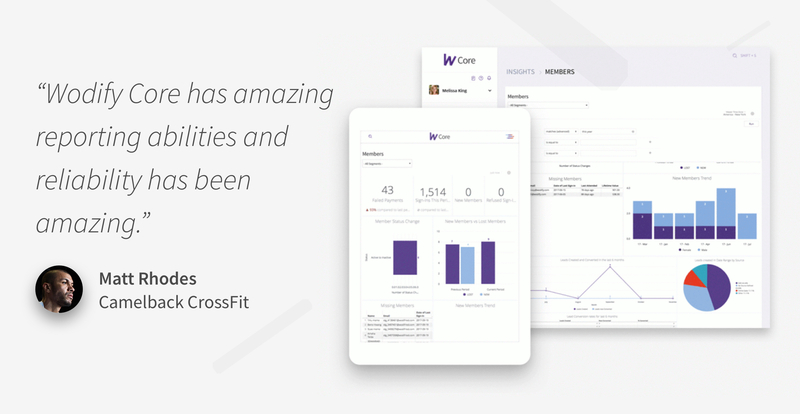 There are, of course, many other types of reports available through the Wodify software, all of which can help you update your CrossFit business plan. As always, if you need any help running reports or learning how to do something specific, reach out to someone at Wodify and we will be happy to help!